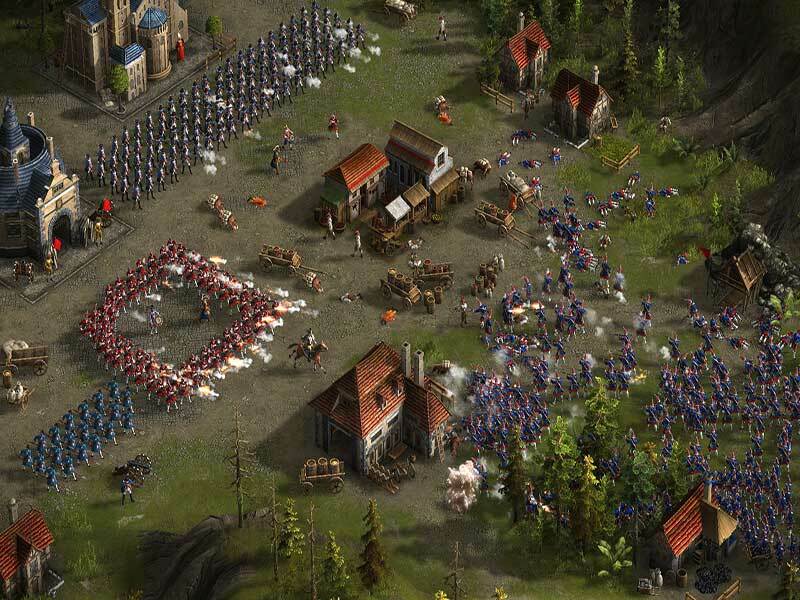 Find all Game Code stores and prices to download and play Cossacks 3 at the best price. Save time and money: Compare CD Key Stores. 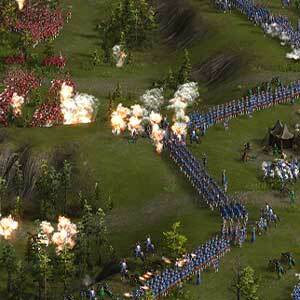 Activate Cossacks 3 CD Key on your Steam client to download the game and play in multiplayer. You can participate to these tests by adding comments about your digital download purchase in the store review page. Enjoy the best deals for Cossacks 3 CD Key with Allkeyshop.com! 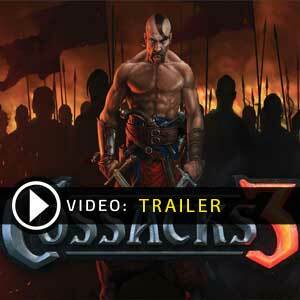 Cossacks 3 is a real-time strategy video game developed and published by GSC Game World a Ukrainian based developer. The game is a remake of 2001 classic. 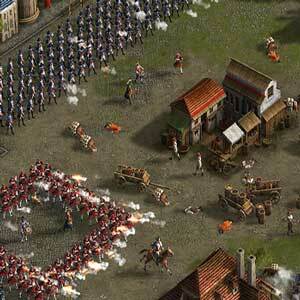 Same with the previous game, Cossacks 3 is set in the 17th-18th century in Europe. All the aspects of the original game will be seen like the 70 types of playing units, 100 scientific types of research, and more than 140 diverse historical buildings and so much more. Amazing realistic tactical opportunities can be experienced through its 8 player support, armies that compose of thousands of soldiers, re-made game mechanics, so many types of units, firearms and cold steel. New and improved physics for bullets and cannonballs will give the game a very real feel. A great addition to the game is modding support as well as new and helpful tools. 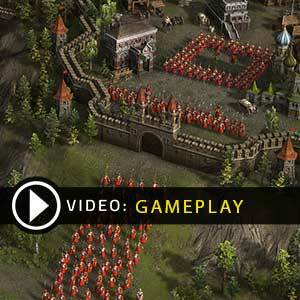 Get to play the classic Cossacks game but with a new and interesting feel. Deluxe: Cossacks 3 + 6 single player campaigns + 12 additional single player missions + 8 historical multiplayer battles + Original Soundtrack. There are 37 offers ranging from 3.49€ to 27.1€. 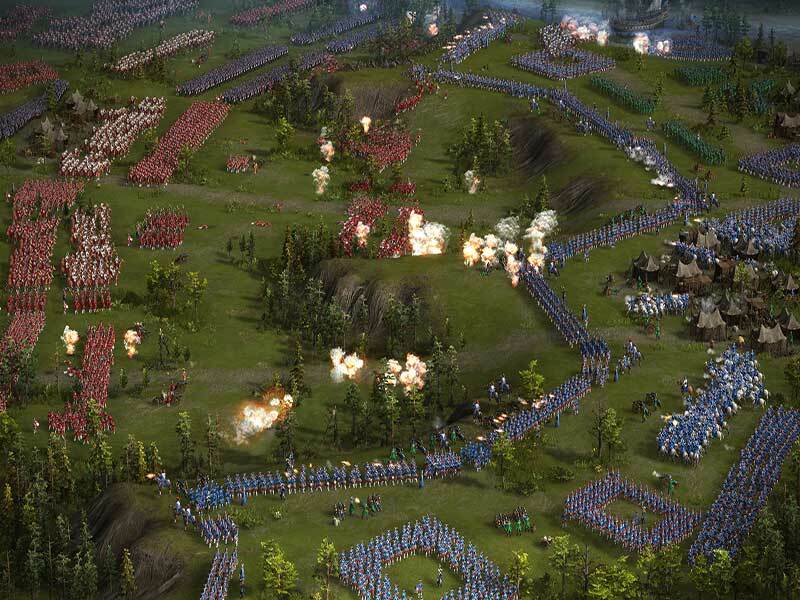 STEAM CD KEY : Use the Steam Key Code on Steam Platform to download and play Cossacks 3. You must login to your Steam Account or create one for free. Download the (Steam Client HERE). Then once you login, click Add a Game (located in the bottom Left corner) -> Activate a Product on Steam. There type in your CD Key and the game will be activated and added to your Steam account game library. EU STEAM CD KEY: Requires an EUROPEAN IP address or you must activate it with a VPN (Virtual Private Network) in order to play Cossacks 3. Might have languages restrictions or language packs. Read the description on the store game page to know if the EU IP is only needed for activation or for playing also (maybe on EU Servers). Most of the stores offer you their help, or show you how to do this with a tutorial to follow. GOG.COM CD KEY : You need to register on Gog.com, then use the GOG Key to download and activate your game to play Cossacks 3. EUROPEAN STEAM GIFT : It’s a steam gift for Europe which requires an European IP address to activate and to play Cossacks 3 on Steam. Read carefully the store description about region and language restrictions.